These buttons are awarded for being part of DNA Digest. 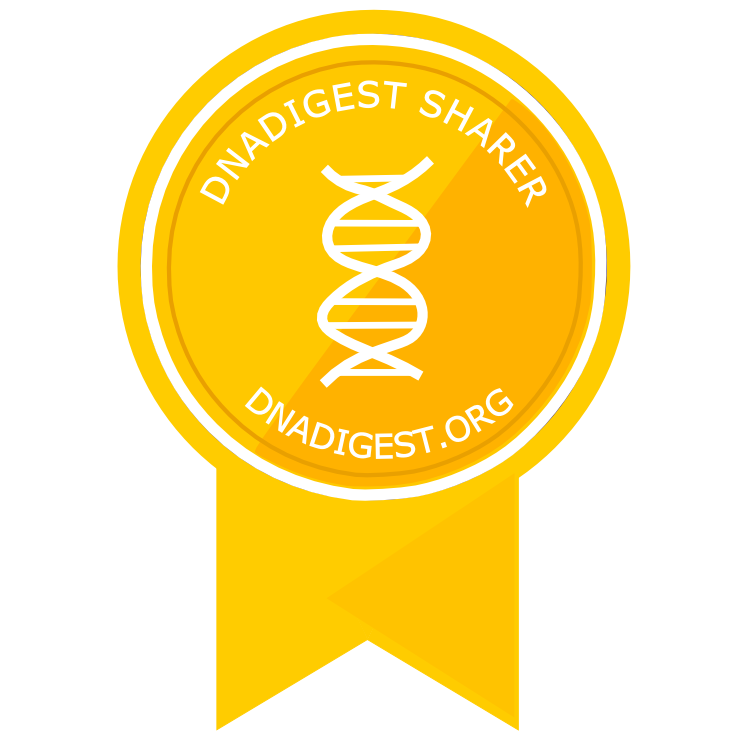 Please do place these proudly anywhere to show you are part of the DNA Digest community. 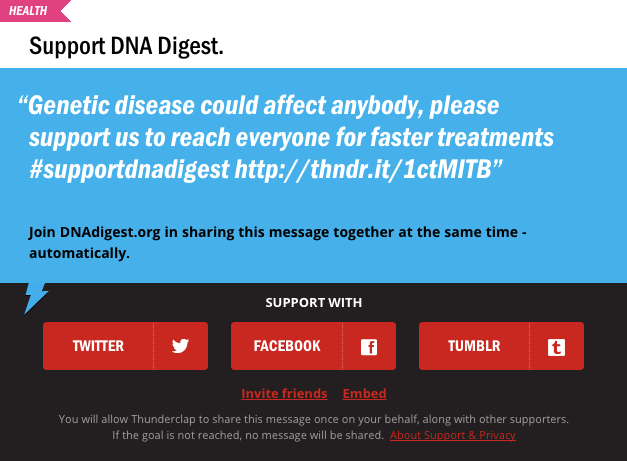 The embed links are below each button or simply right click and download the image. We’d love to see where these badges end up if you use one please do get in touch. The Yellow DNADigest Sharer Button. Embed link below. 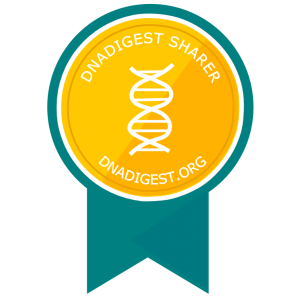 The Blue DNADigest Sharer Button. Embed link below. The Green DNADigest Sharer Button. Embed link below. The Indigo DNADigest Sharer Button. Embed link below. 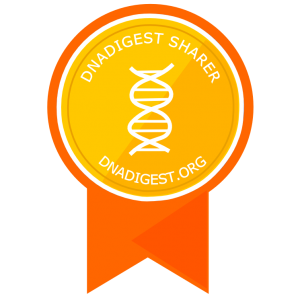 The Orange DNADigest Sharer Button. Embed link below. The Red DNADigest Sharer Button. Embed link below. 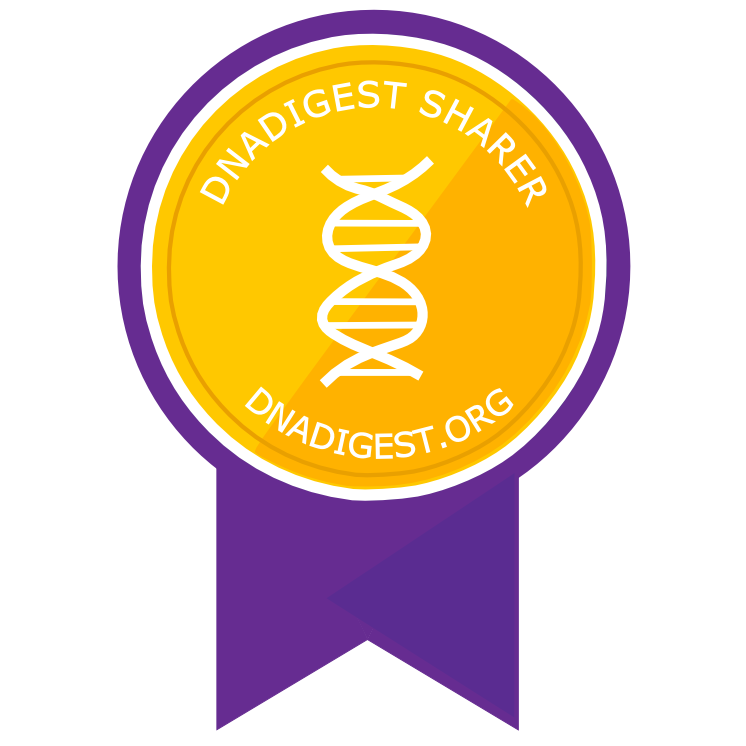 The Violet DNADigest Sharer Button. Embed link below. If you need these in any other colours or formats please do get in touch.